Learn how to engage in an oral history interview, starting with the equipment and resources you'll need and good recording practices. We’ll cover what kind of questions to ask during an interview and how to ask them. We’ll listen to examples, talk about what makes a good interview, and how to best transform that for an audience. If there is time, we’ll do some practice interviewing. Best practices: legal releases, archiving, how to make your project accessible, etc. 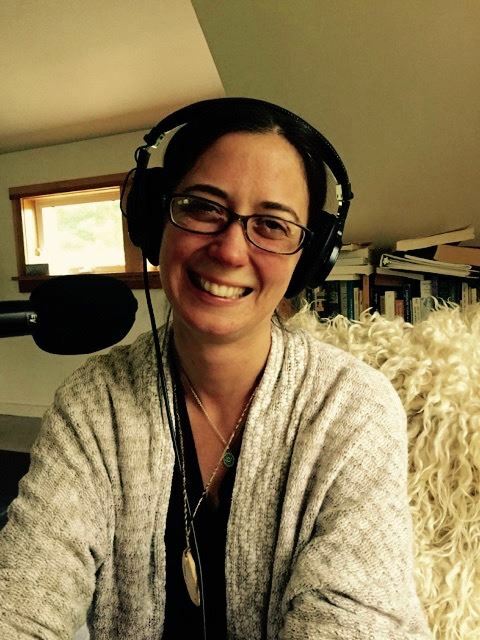 Meghan Vigeant is an oral historian and writer. She began her oral history work in 2009 as an Island Institute Fellow on Swan’s Island. There she produced a series of oral histories and documentaries, and authored the book Guts, Feathers, and All: Stories of Hard Work and Good Times on Swan’s Island, Maine. In 2013 Vigeant started Stories To Tell to help families and organizations record their stories as audio productions. She has worked in theater, public radio, and museums, and is a graduate of the Salt Institute for Documentary Studies. She has taught creative writing, storytelling, oral history, and documentary to students ages eight to eighty. Vigeant is currently earning her MFA in creative nonfiction at USM’s Stonecoast program. This event will be held at the Cohen Education Center at the Osher Map Library (OML) on the campus of the University of Southern Maine, Portland campus. 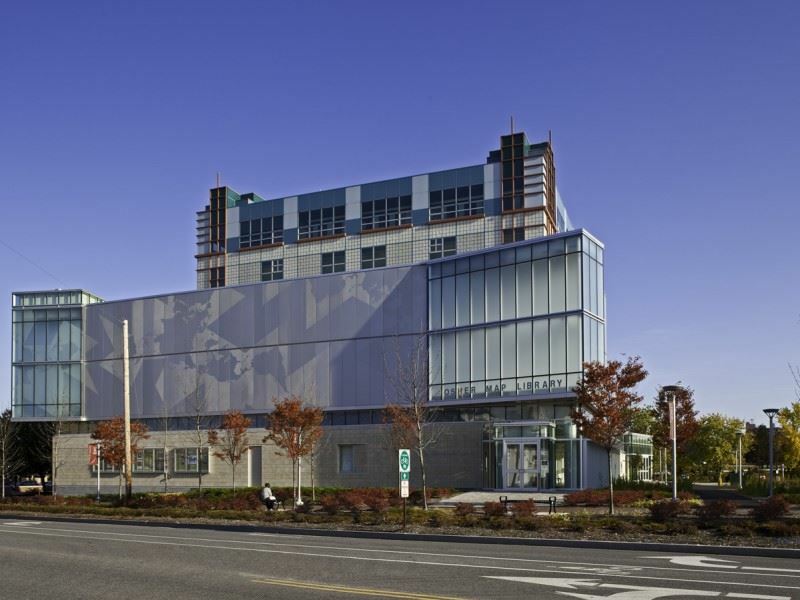 OML occupies the three-story building at the corner of Forest Avenue and Bedford Street (314 Forest Avenue; Portland, ME 04101); it is attached, on the first floor, to the seven-story Albert Brenner Glickman Family Library. The public entrance to the Cohen Education Center — are all off the arcade that runs across the front of both library buildings. See the USM Portland campus map. Free public parking is available in the USM parking garage, clearly marked (in blue) on the USM Portland campus map. The entrance to the parking garage is on Surrenden St, off Bedford St. Accessibility: This facility is accessible to wheelchair users. Bathrooms: Gender-neutral bathrooms are available on-site, as well as those labeled for men and women. Online registration will be open through Wednesday, April 17. To register after this date, call Dugan Murphy at 207-400-6965. The fee for members is $30. Non-members pay $45. To make sure attendees enjoy a quality experience, this workshop is limited to 20 participants. Register early to reserve your space! 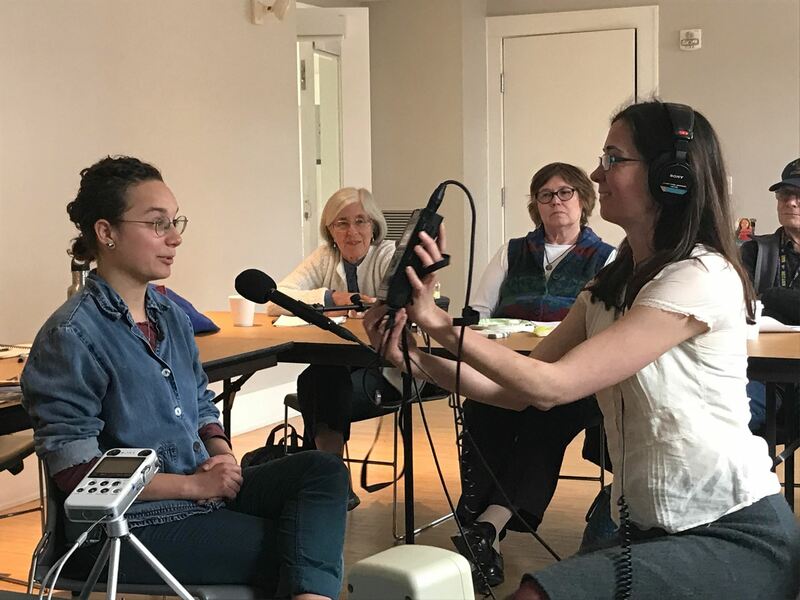 Top photo: Meghan Vigeant demonstrates how to record an interview with Eloise Schultz acting as a test subject during the MAM Oral History Essentials class at the Abbe Museum in 2017. Photo by Tim Garrity. Bottom photo: Meghan Vigeant, photo by Ann Hedley Rousseau.